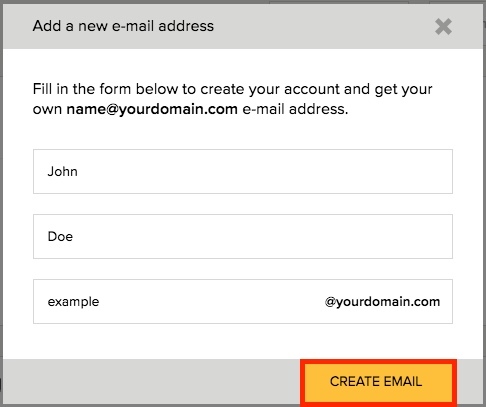 Your website includes the creation of at least one email address for your convenience. You can easily set it up by using the instructions given in this section. To create a MagicPress e-mail, go to your Panel and from the options it gives you, select EMAIL. A window with the existing addresses will pop-up. Press CREATE EMAIL. A window containing your available plans will appear. 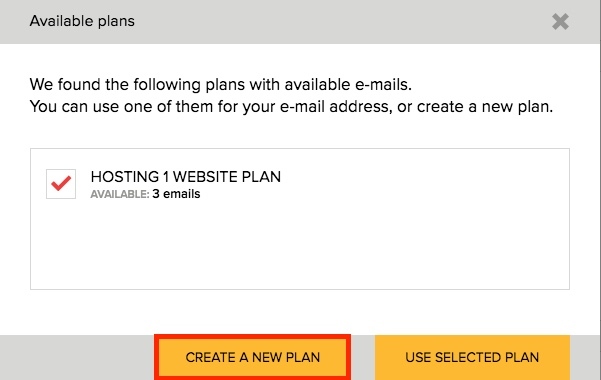 If you have a plan select it and press USE SELECTED PLAN. Otherwise press CREATE A NEW PLAN. 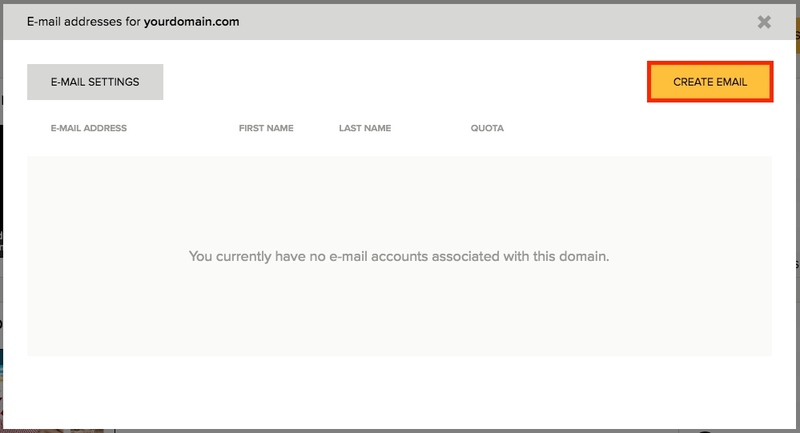 Next, a window with a contact form will appear. Enter all the relevant information and press CREATE EMAIL. Finally, a window will pop-up informing you about the details of your new e-mail address. Press Open webmail if you want to see your emails through webmail. TIP: You can choose to always view your e-mails through webmail. To learn how, check the Set up your MagicPress Email section. If you already have an e-mail client such as Outlook, Thunderbird etc, you can see how to access your e-mails, in the Set up your MagicPress Email section. 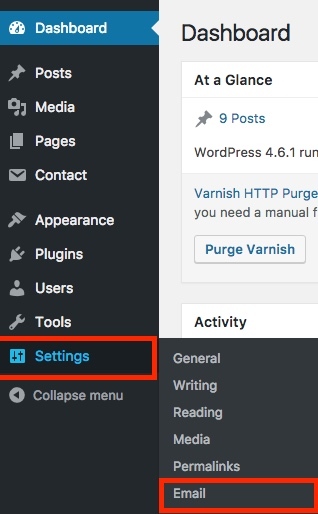 Before you start make sure that you have activated your pre-installed plugin, WP Mail SMTP! Once you do that, go to your Dashboard and click Settings. On the options provided select, Email. Next, fill in all the appropriate information in the boxes. Start by entering your e-mail address. Fill in a Name. 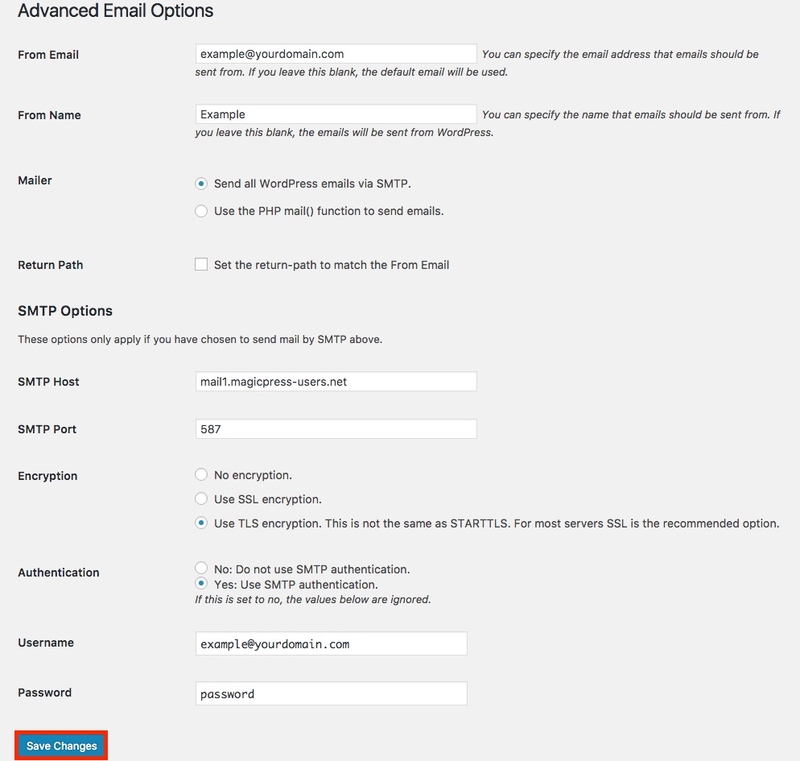 After doing that, select on the Mailer the option Send all WordPress emails via SMTP. Select Use TLS encryption. 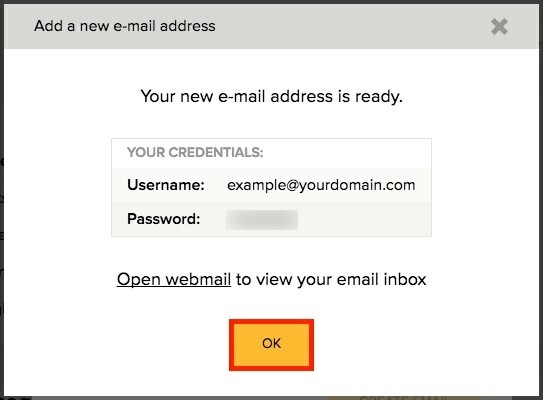 On the next box, select Yes, Use SMTP authentication. Finally enter your username and password and click Save Changes. Since you saved your information, you can send an e-mail and make sure it works properly. Fill in an address and press Send Test. Done! Your test e-mail will be sent to the address you entered.